Human interaction is the engine that drives health care. But today, it is impossible to provide the best and most convenient medical care without having access to robust health information technology (HIT) systems, including telehealth tools. Health care must be both high-touch and high-tech. People want the same secure, private, tech-enabled convenience and access to services and information in health care that they have in every other part of their lives. Robust HIT is a prerequisite for putting an end to the fragmented, disorganized, state of our current health care system, which places far too great a burden on patients to pull together all the disconnected pieces of their own care. At its core, HIT must support an electronic health record for each patient that can be shared by every doctor, hospital, and pharmacy with which the patient interacts. But it must be more than that. 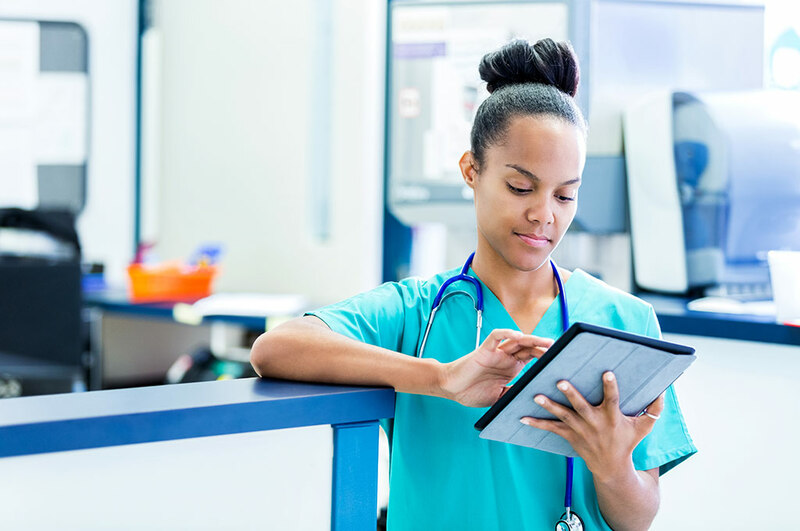 Health information technology must also allow patients and providers to connect with each other in more efficient ways, such as through secure email messaging and telephone and video visits.